There is a well known Sefer on Halacha called Laws of Daily Living by Rav Simcha Bunim Cohen , noted Posek and author. There is only one volume and the last topic is the laws of פסוקי דזמרה. There is also a recent book which was originally written for yeshiva students as a set of "all the practical laws you need to know": Halacha 24/7/12. It is remarkable in that it is both broad, highly accessible to everyone, incredibly practical and actually interesting to read. In a number of places the author show pragmatism by writing "Artscroll says X but basic halacha is Y". The goal of the author is to show halacha is not "in the heaven or beyond the sea" but instead very approachable. It does cover in detail the laws of prayer and of daily living. Not the answer you're looking for? Browse other questions tagged halacha product-recommendation jewish-books pesukei-dezimra bircas-krias-shema . What is Mishnah berurah comprised of? 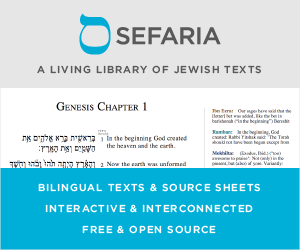 Is the sefer אור הצפון available?